BCA Friction Materials provides industrial bonding, relining and wholesale supply for wet / dry brake and clutch systems. Call now for a free quote and sample. 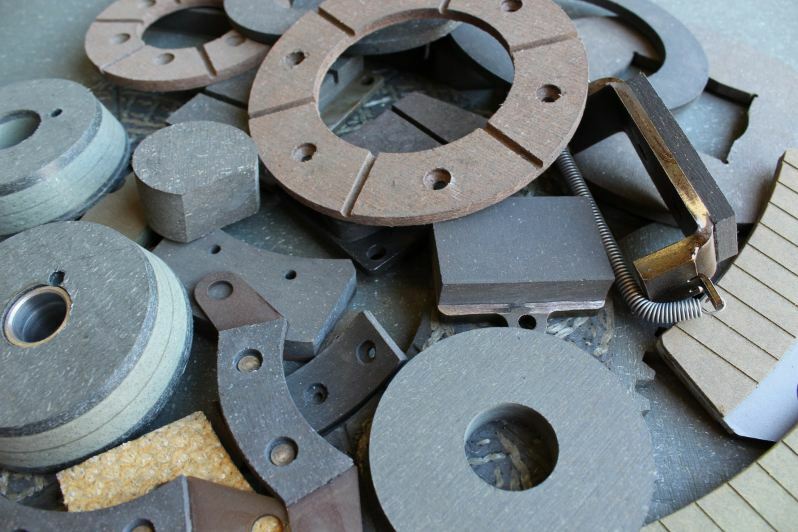 BCA Friction Materials specialises in providing the highest quality of industrial brake and friction materials, including brake pads, friction pads, industrial clutches, brake materials, and complete friction systems. Have any questions? Visit our Yellow Pages FAQ. Due to our growth and passionate staff, we have opened a new, mobile-friendly and easy to use platform to interact with our team. We have integrated facebook messenger to make communications easier and get your job done fast. 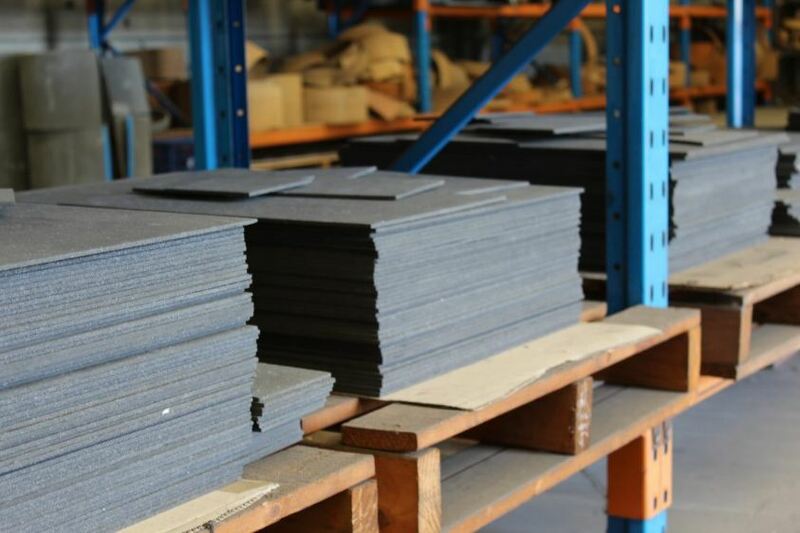 BCA Friction Materials is an organic industry leader, not by self-nominating or paying for awards, but by winning tenders and supplying services for Australian industry leaders. Awards are hung on walls and gather dust. Our awards are the products we manufacture, used in nearly every industry sector throughout Australia. Recognition from our peers, customers and partners is demonstrated every day, week and year with continued support for our products and services. 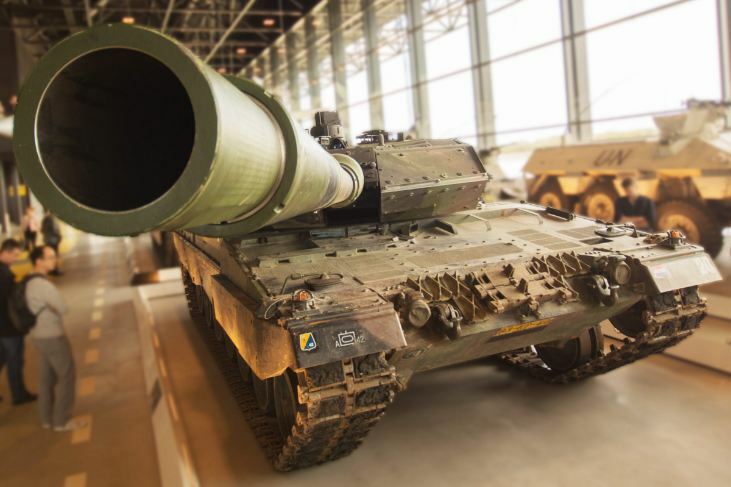 BCA Friction Materials is relied upon by industries we all use, from essential services such as water and electricity – to national security, food we eat, buildings we live in and even escalators we travel on. Every part of our lives are touched by BCA Friction Materials. BCA Friction Materials’ leading workshop facilities go hand in hand with our qualified and motivated staff, infusing 50 years of experience into each and every order. BCA Friction Materials prides itself on being a service-orientated company, providing customers with a premium level of care and products from world class manufacturers at prices that can’t be beaten. Don’t believe us? look at what our customers have to say on social media.